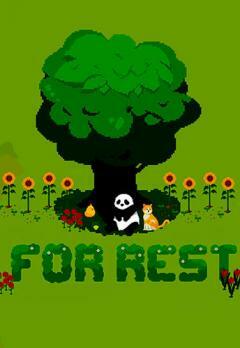 For rest: Healing in forest - grow various animals in your picturesque forest. 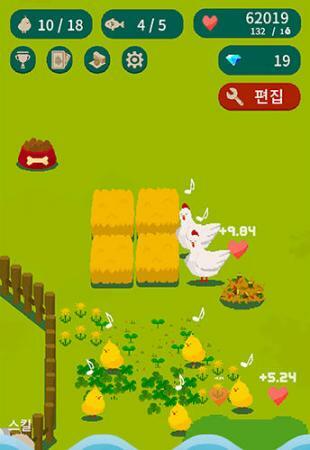 Merge animals to get new kinds of creatures. 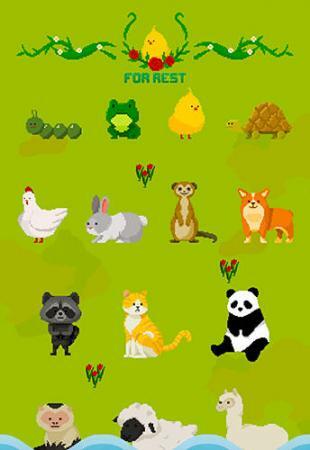 Create a paradise forest in this Android game. 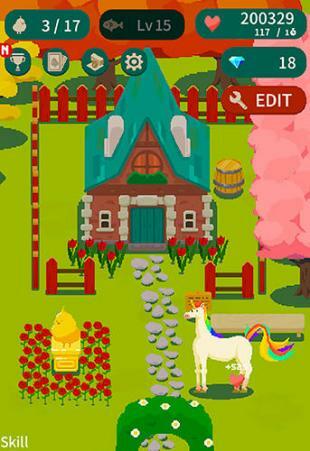 Feel your forest with various creatures from usual caterpillars to beautiful unicorns. 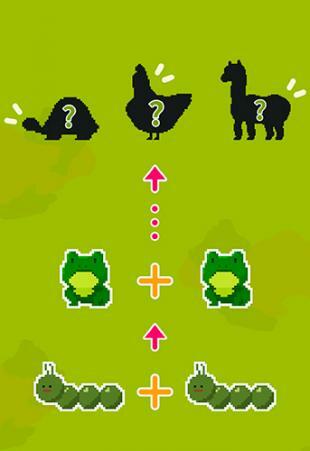 Combine pairs of identical animals to get other highly developed creatures. Complete interesting tasks and get useful rewards. 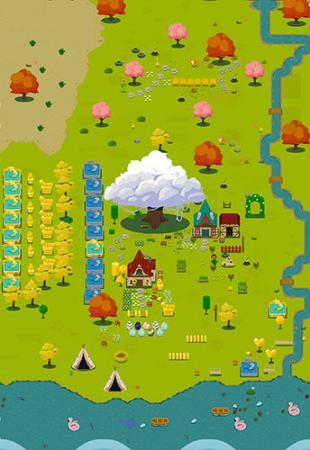 Decorate the forest to your liking, build houses, take care of gardens, arrange flower beds and so on. Enjoy the forest life!